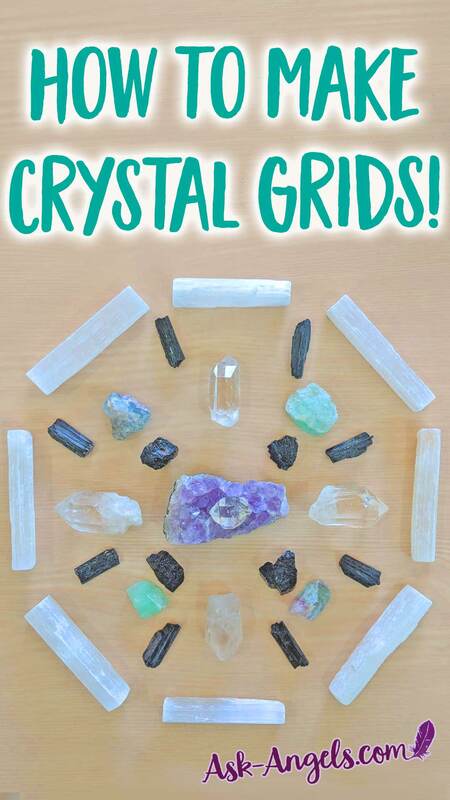 What Is A Crystal Grid & How Can You Make One? 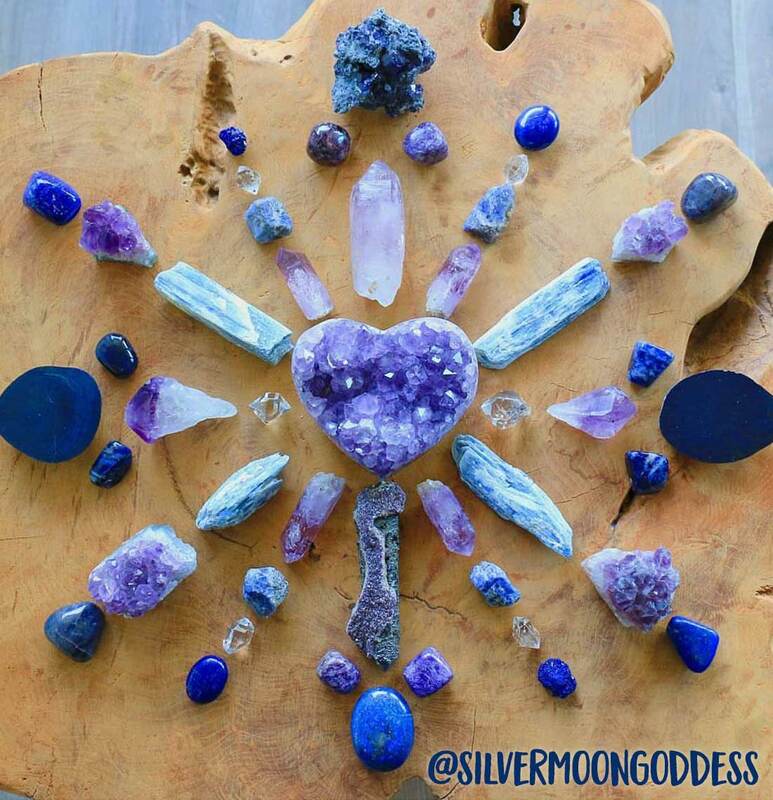 A crystal grid is created anytime you intentionally place gemstones and crystals together in a pattern to focus the energy towards manifesting a specific goal, intention, or outcome. Crystal grids are popular energy healing and manifestation tools, because they’re powerful, fun to create, and beautiful to experience. Are Crystal Grids More Powerful Than Individual Crystals? 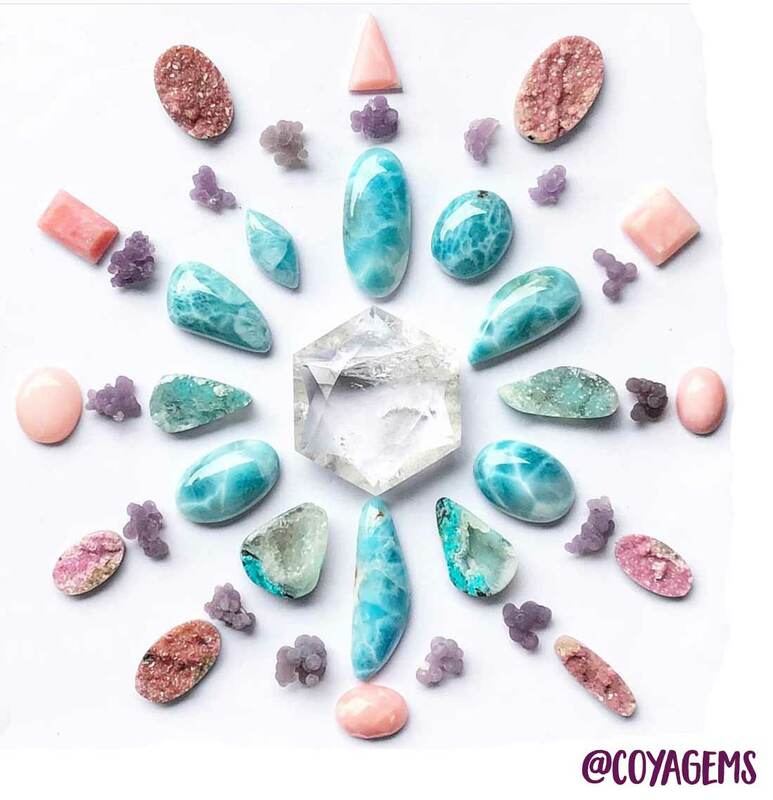 Individual crystals of course are incredibly powerful and beneficial – but when you combine stones together through a crystal grid, you can really focus your power of intention. Here’s how I see it: crystals are powerful allies for your healing, growth and transformation, whereas crystal grids powerfully focus that crystalline energy towards your clear intentions for manifestation and healing. Crystal grids work by harmoniously combining the subtle energy of several crystals along with sacred geometry and your own personal intention. The combination of these three factors increases the focus of your intention and can help you to powerfully and quickly manifest something into your experience. Why Create A Crystal Grid? There are so many reasons to create a crystal grid, it all depends on what you want to call forth into your life experience. When you intentionally place crystals in a specific pattern you are able to focus that energy. It is best when you’re creating grids to focus in on one intention per grid, as they will really focus the energy and increase its power… But there are no rules as to how wide or broad your intention can be. For example, you can create a grid for healing a specific ailment, or for healing, peace and love to flow out towards all of humanity. The most powerful magic you can create flows forth from within you, and is guided by your intuition. And yes, there are even entire books with Crystal Grid Recipes you can follow. You may find a Crystal Grid for Love “Recipe” that authoritatively states to manifest love using a Crystal Grid you should use 4 rose quartz stones, 8 amethyst stones, and 4 selenite stones with an upward facing crystal point in the center, and laid out on a vesica pisces or flower of life grid cloth. Listen to your intuition, and let your inner guidance and creativity guide the grids you create. When you do this, not only will you free yourself from the “perceived rules” and “restrictions” around creating grids… But you’ll also have a lot more fun with the process, your energy will be woven into your grids, and they’ll work much more powerfully for you as a result. That being said, here are a few simple steps to guide you in creating your first crystal grid. 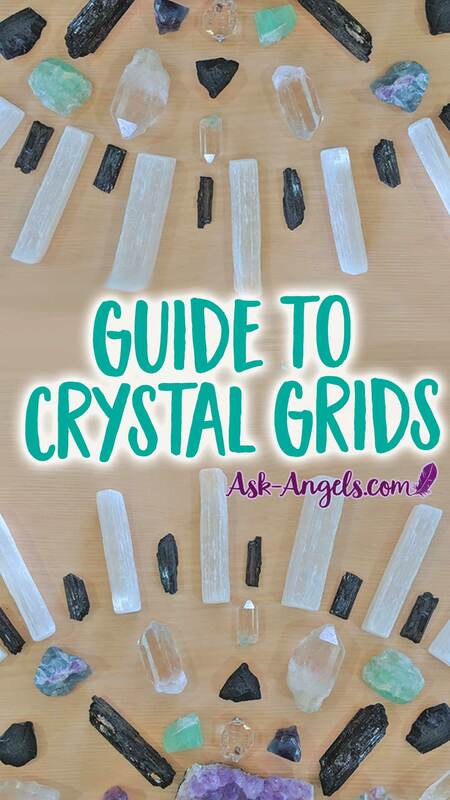 Depending on your intention, and the purpose for your crystal grid… What you’re creating may be in place for hours, weeks or for months – depending on its purpose and what you intuitively feel. No matter the length, you’ll need a space that can remain undisturbed for a while; something that’s kid and pet friendly and not likely to be trampled. Once you’ve found your spot, I recommend taking a moment to cleanse your energy, elevate your vibration, and cleanse the energy of the space. But a simple tip for you now is this: set the intention, call in your team of guides and angels, and visualize the most brilliant light pouring in all around you. You can also burn sage, incense, Palo Santo, or use any of the energy clearing methods I’ve written about here. This is a good time to set the stage for your work, and you may want to play some music, light a candle, or meditate first to get into the right state for the powerful energy healing and manifestation that is creating a crystal grid. A clear intention is a key element to the empowerment and success of your grid because it’s your intention that charges the crystals and focuses their energy together. A great way to begin, is by writing your intention on a piece of paper. You can also use the back of an image that depicts your goals. Clear short sentences are best, but feel free to add as much detail as you like. The easier it is for you to visualize what you want to manifest, the greater and faster your success with the grid. Once you’ve written your intention, you can fold the paper and place it in the center of your grid cloth… Or just hold it in your awareness. All crystals hold unique frequencies. So depending on your intention, current situation, emotional and energetic state, the perfect crystal for you will likely change. This is why its so key intuitively select crystals for your grid, keeping in mind your intention for what you’re calling forth. Even if you don’t fully believe it, you will be drawn to the right crystals for you! Simply use your intuition and pick the crystals that seem to be calling you most in the moment. Okay, okay… I know for many people this feels a little too hard and confusing to just intuitively choose. If your intention is focused on abundance consider: green jade, green aventurine, tigers eye, pyrite, citrine. If your intention is focused on romantic relationships consider: clear quartz, emerald, rose quartz, amethyst. If your intention is focused on peace and harmony consider: selenite, blue-lace agate, amethyst, morganite, clear quartz. If your intention is focused on your discovering your spiritual path or purpose consider: emerald, obsidian, blue kyanite, clear quartz. If your intention is focused on health consider: sodalite, angelite, selenite, fluorite. If your intention is focused on protection consider: black tourmaline, selenite, shungite, kyanite, pyrite, obsidian.  If your intention is to connect with the angelic realm consider: celestite, angelite, selenite, apophyllite, amethyst, rose quartz, kunzite. But again… Let your intuition guide you? Working on an abundance grid and for some reason you feel drawn to bloodstone? Trust that, and include bloodstone in your grid. When you’re ready to begin laying out your crystals, take a few deep breathes and speak your intention out loud. You can also take a few minutes to visualize it manifesting, and to feel how amazing it is to experience your intention as if its already manifest. When choosing how you are going to lay out the crystals in your grid… Know that there are no rules! You can choose a sacred geometric shape, a circle, a diamond, or really… Whatever intuitively calls out to you. It is true that each sacred geometrical shape has a different meaning, and energetic influence. But to repeat what I said earlier, the most powerful magic is what comes from within you. Listen to your intuition! 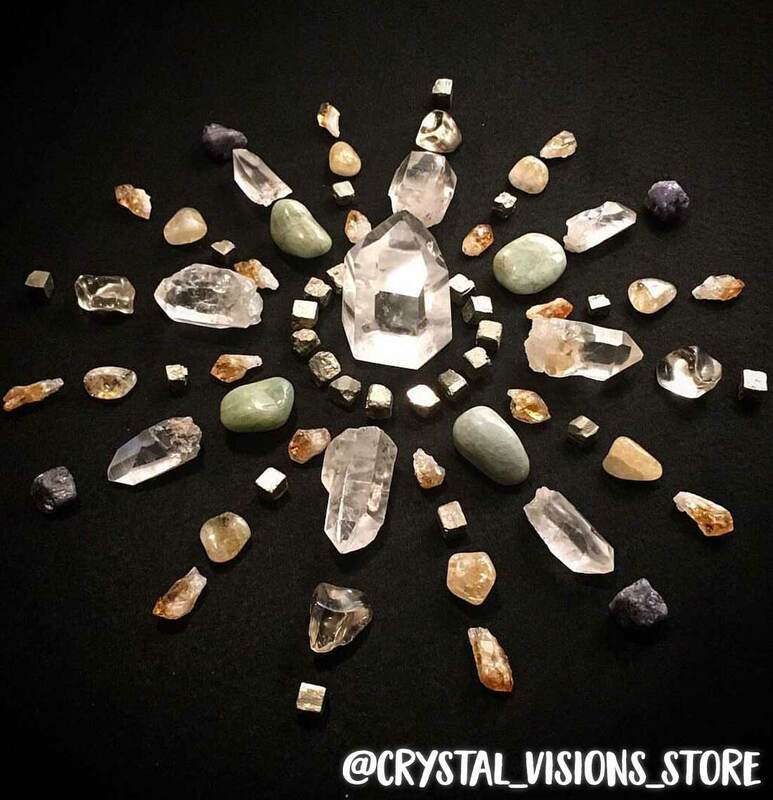 Some shape options for laying out your crystal grid include an infinity loop, a spiral, seed of life, simple circle, a star, a diamond, a square, or even a medicine wheel. You can draw a shape onto your grid cloth, buy a special cloth with a sacred geometric shape already on it, print something out from the internet, or just free-form lay out your stones. When placing the stones, a helpful hint is to begin from the exterior parts of the shape and move deliberately toward the center. The entire time that you’re placing stones, visualize or, in some way, focus on your intention. Your center crystal, or what is called by some your master crystal, can be placed last, signifiying the completion of your grid. Some people like to place the master crystal right on top of their intention written on a little piece of paper (I usually don’t do this… But it is a great idea especially if you’re having trouble staying focused on your intention while laying out the grid). Beyond having a crystal in the center, it’s really up to you to decide which crystals go where. This is a fun and a totally intuitive process. There is no right or wrong, so use it as an opportunity to practice listening to your intuition and getting in touch with your inner light and magic. Once you’ve finished placing your stones… Take a moment to admire your work. Refocus on your intention, and feel as if its already manifest. Finally, finish your crystal grid ritual in gratitude. 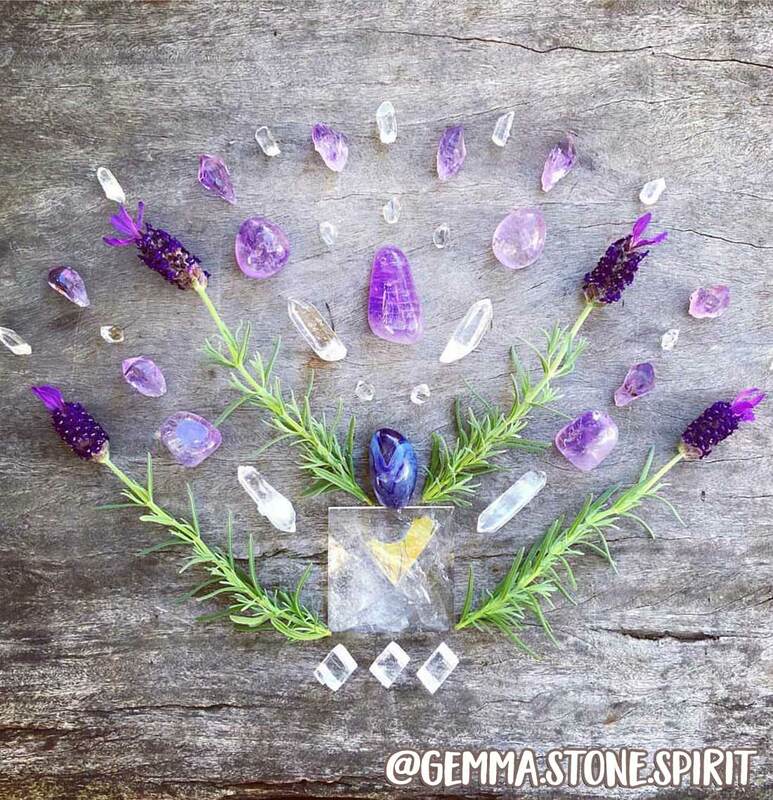 The combinations and types of crystal grids you can create with specific stones, crystals, flowers, seashells, shapes and intentions is almost endless. This doesn't have to be an expensive project either. Don't have any crystals? Start with river rocks or stones from your yard. Another little trick is to buy some gemstone beads and make mini grids with those. Remember, when you listen to your inner guidance, and create grids in alignment with your intuition and with a clear intention… You really can’t go wrong. Follow your heart and enjoy working with crystals in this way to create grids, and call forth beautiful possibilities from the infinite into your life! 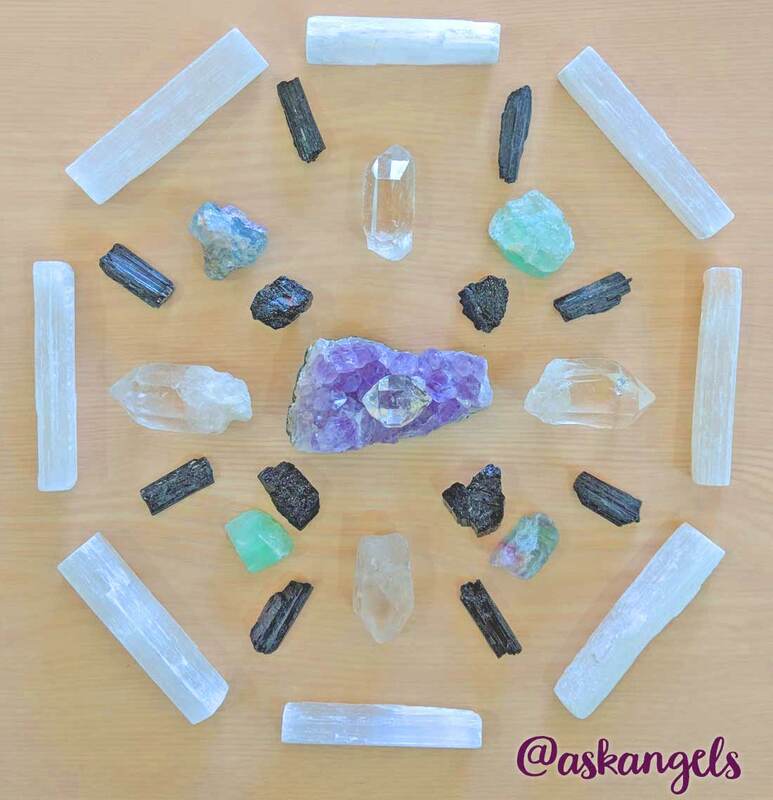 Learn All About Angelic Crystals here! 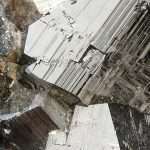 Loved this article – so many out there make it sound like there are rules “set in stone” (hah) for crystal grids, and this article reminded me that is NOT the case. Thank you! Something strange happened to us tonight. I have a “shrine” for my crystals and stones and as we all got into bed my Yellow Aventurine jumped from the shrine and rolled a few meters into our bedroom. Now it might not sound strange but there was no-one anywhere near when thus happened and the crystals and stones have been placed and untouched for a while but even stranger is if it actually “fell” it is to far from an edge that it could cause it to fall to the ground let alone roll into the bedroom. Any thoughts? ?